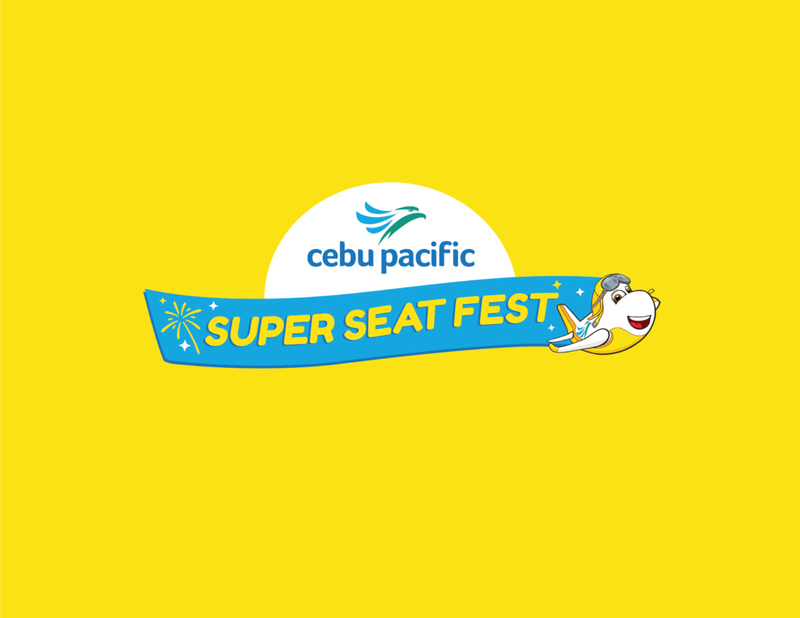 Here’s how you can score a seat in the Super Seat Fest! Cebu Pacific welcomed the month of March a.k.a. their anniversary month with a bang, as they announced their biggest sale yet. 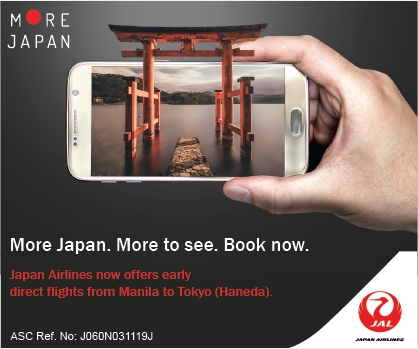 A total of one million seats and deals are included in the month-long promo, as well as discounts on inflight meals, baggage allowance, and up to 42% discount on hotel rates through CEB Getaways. 1. Make sure you’ve got a stable internet connection. Whether via mobile or fiber connection, it has to be strong and stable. A slow internet connection will result in lags in page loading which will affect your ability to successfully book seats. 2. Get on multiple platforms. Did you know that the CEB website and the CEB mobile app work in parallel within the Cebu Pacific booking system? Logging into both the website and the app increases the chance of finding those great deals. 3. Details matter. Get all your personal details and those of your travel companions and save these in a note or document that’s easily accessible BEFORE the sale begins. It will be so much easier to copy-and-paste these details in the required fields at the point of booking. Details include complete name, date of birth, email address and contact details; as well as passport number and expiry date. 4. For credit card or debit card payments, required details include card number, full name of the cardholder, the security code (or the CVV number), expiry date and billing address. Be sure to keep this information safe though! 5. Divide and conquer. It’s been proven by many veteran seat sale hunters that the small groups have a higher probability of booking seats on promo fares. If you are a big barkada or going on a family vacation, best to book by groups of two or three to increase the chance of availing promo fares. 6. Stay updated and get ahead. As the saying goes, information is key. Get updates on what’s on sale—the destinations covered, specific promos and the travel period. That will help give you a head start on the seats and deals up for grabs. You can book your flight at Cebu Pacific’s official website, or through Cebu Pacific’s official mobile app. Follow Cebu Pacific on Facebook, Twitter, and Instagram to get the latest promos and deals.